Go Green is the second campaign under the Stream Smart Program. The campaign focuses on bringing back native plants to the region to provide shade, habitat, and other benefits. 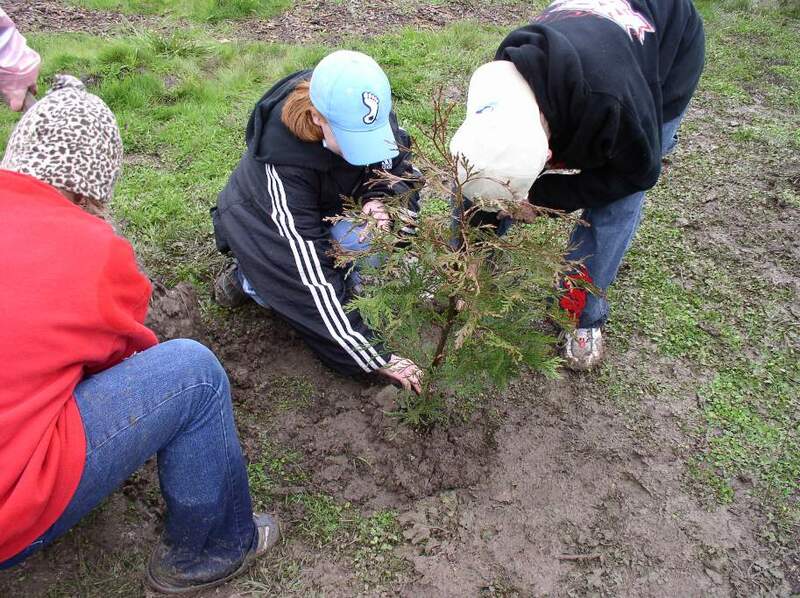 Partners including Oregon Stewardship, the Rogue River Watershed Council, the Freshwater Trust, the Rogue Valley Council of Governments, and local communities have participated in stream restoration and planting of native plants.